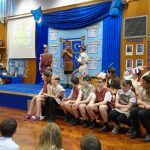 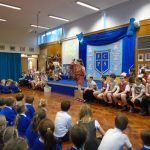 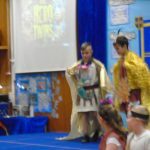 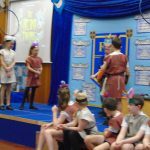 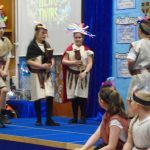 This morning, Year 5 presented their learning about the Mayans and a Mayan Legend, the Hero Twins, to their families and friends. 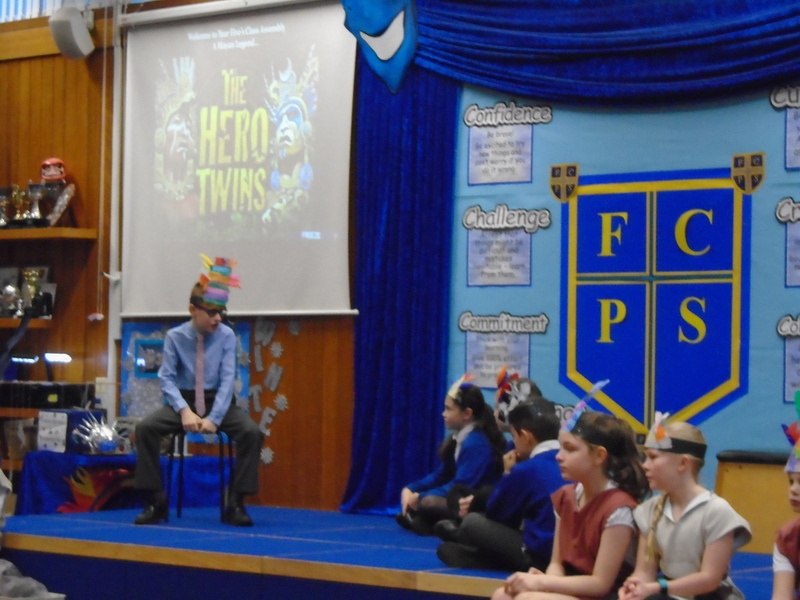 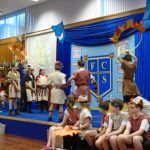 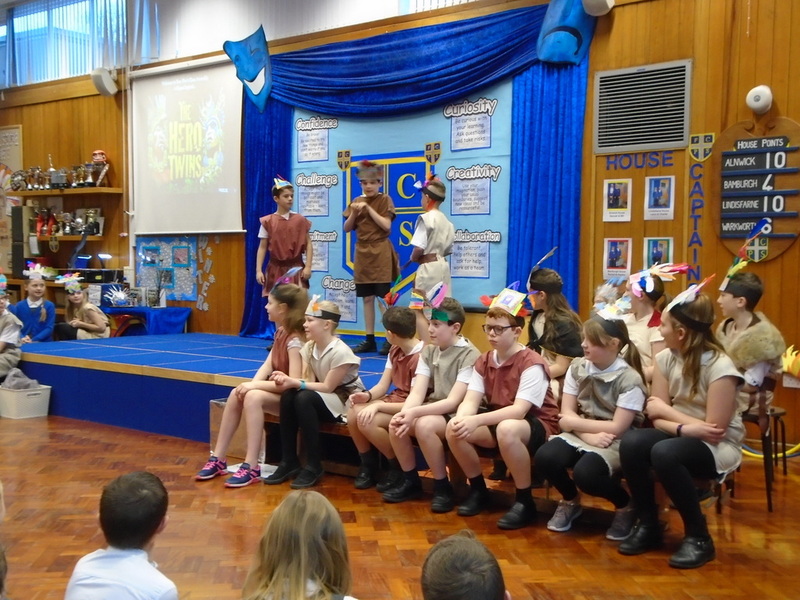 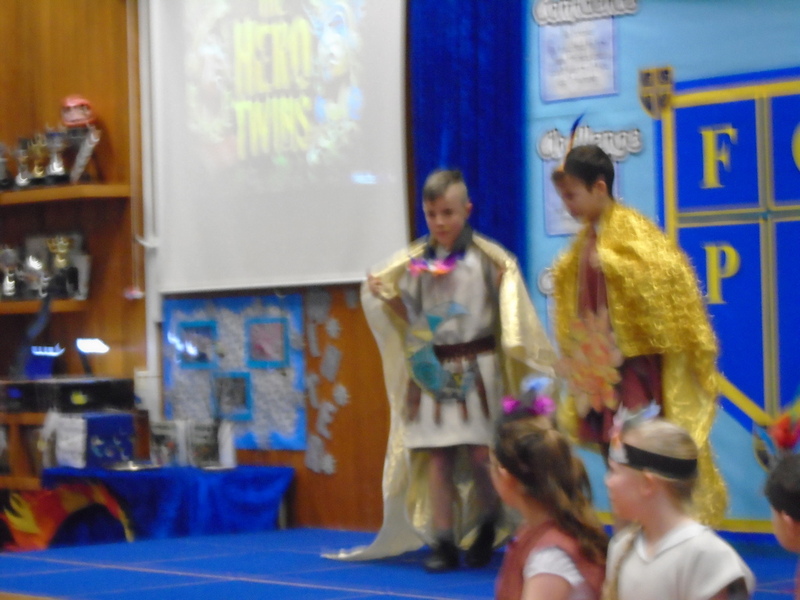 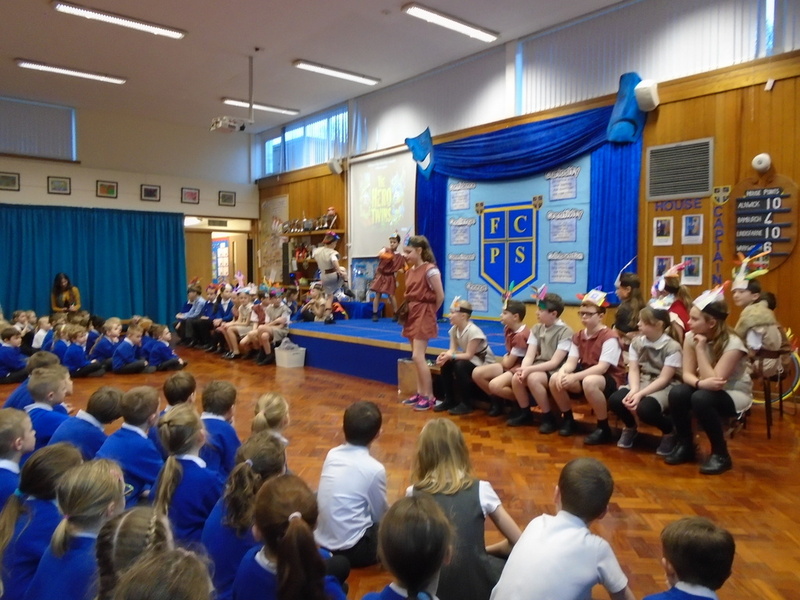 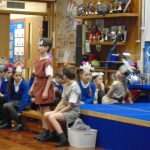 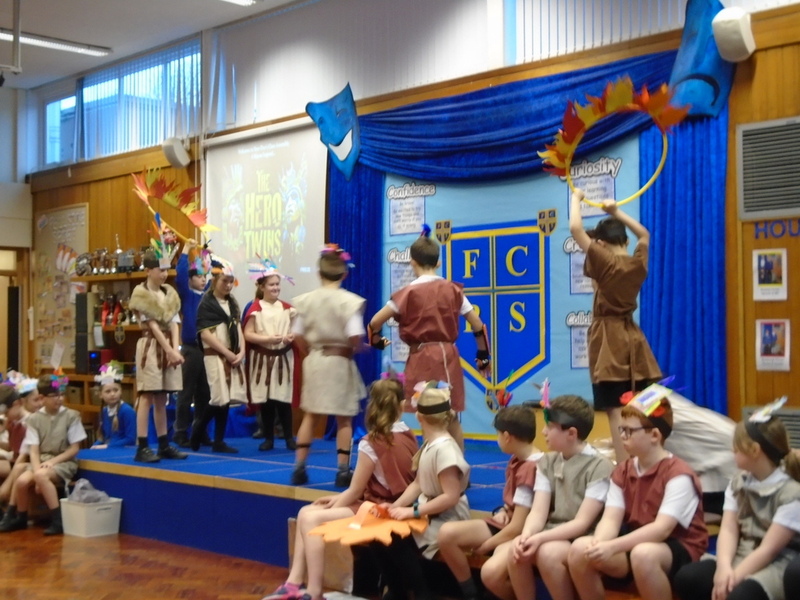 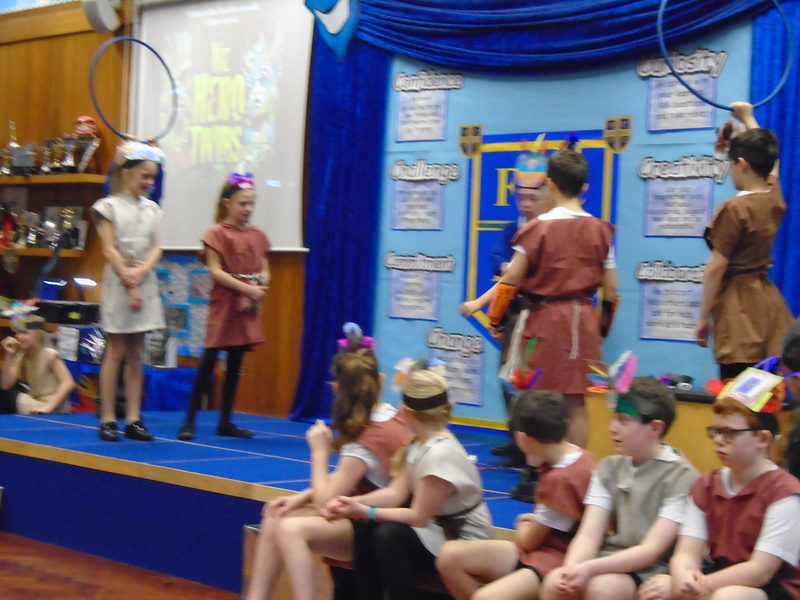 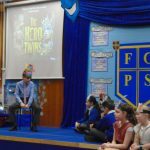 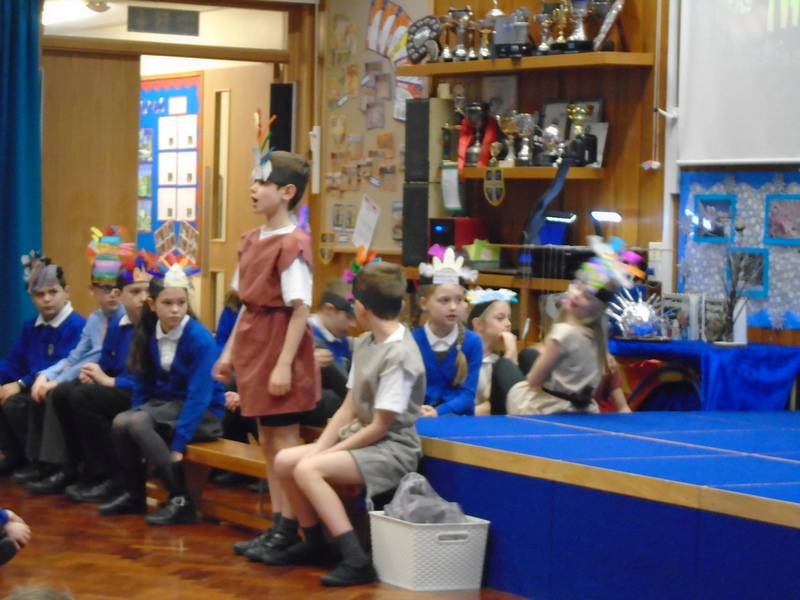 In literacy lessons, Year 5 have also been looking at the stories of the Mayans and decided to retell one famous story, the Hero Twins, in their assembly. 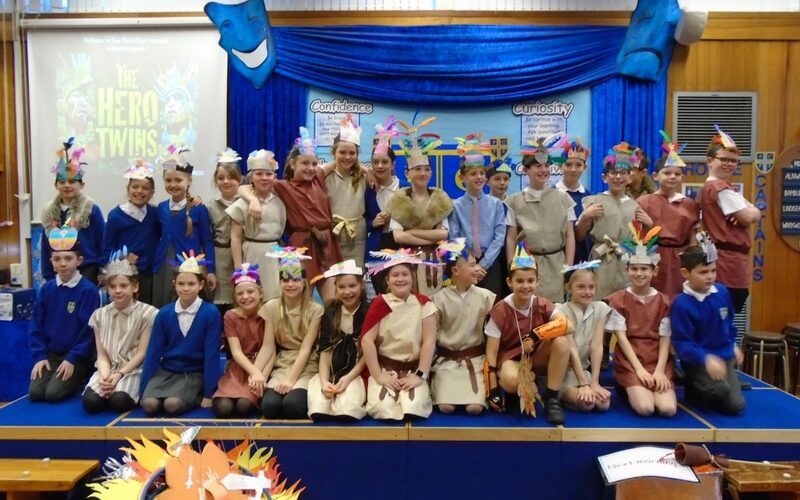 Thank you to everyone who came to see the children and a huge well done to all the pupils for their hard work! 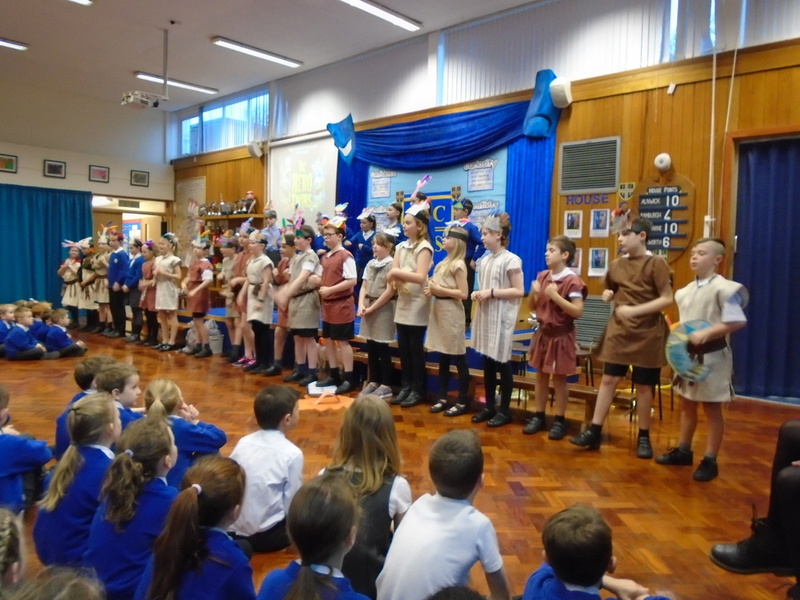 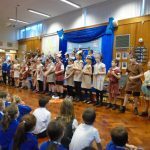 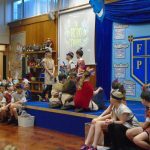 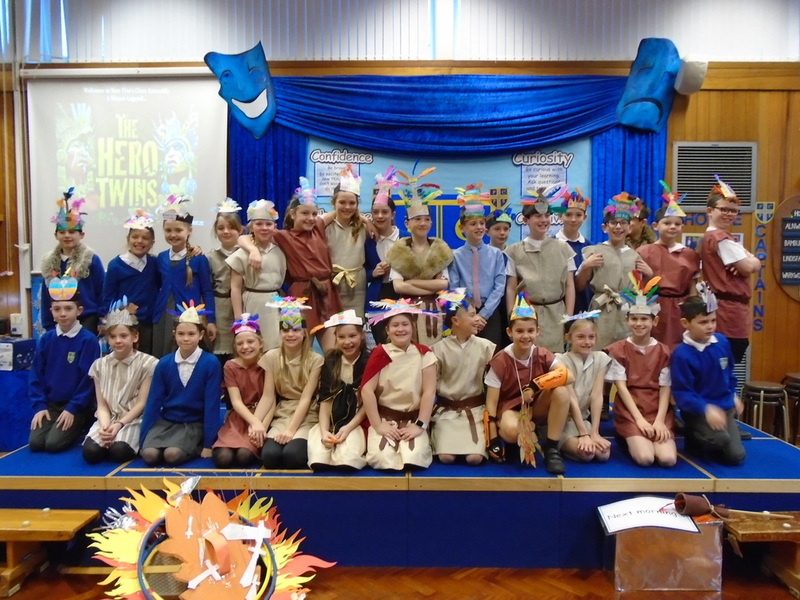 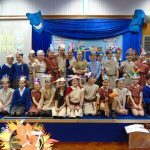 What a really enjoyable assembly Y5 children delivered on the Mayans. 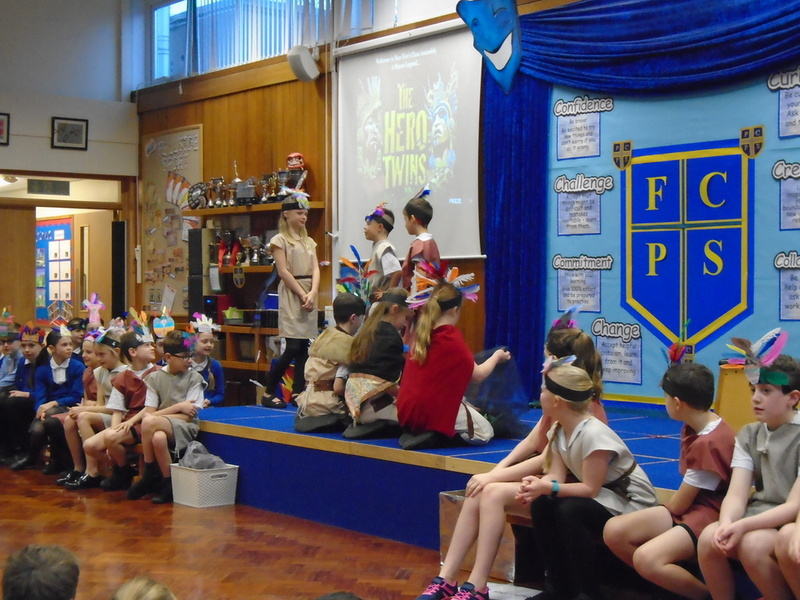 A fascinating myth, beautifully acted – well done, everyone! 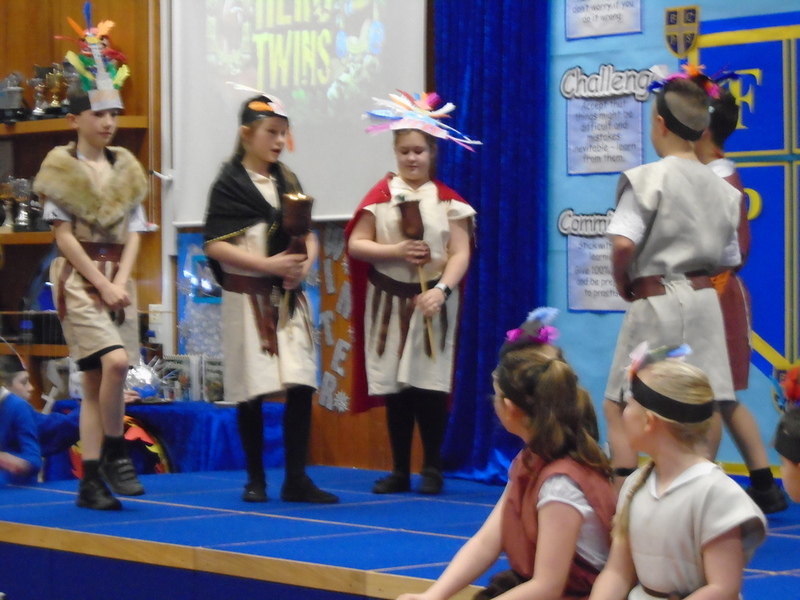 Loved your version of ‘We built this city…’ too!